Although we’re renowned for supplying retail stores and websites with some of the best knives in the business, we also carry many other useful accessories. We’re a wholesale flashlight distributor that can set your store up with tactical, LED, keychain, and waterproof dive flashlights for sale if you need them. We have hundreds of different lights in stock and can help you select the best ones for your business when you apply to become a dealer with us. As a leading wholesale flashlight distributor, Blue Ridge Knives carries tactical, LED, keychain, and waterproof dive flashlights from all the major manufacturers. 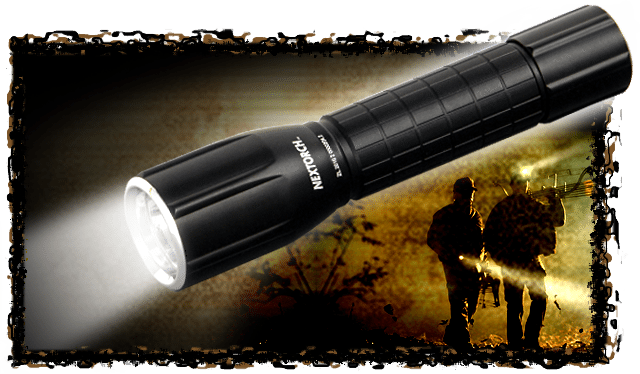 You’ll find flashlights from the likes of ASP, Pelican, Humvee, Gerber, Nitecore, NexTorch, Winchester, and Maglite through us. Whether you’re looking for one specific type of flashlight to sell in your store or you’re interested in outfitting your website with a wide variety of flashlights, we’re the company to call on for help. To see why so many retail stores and websites have come to Blue Ridge Knives to be their wholesale flashlight distributor, email, fax, or mail a copy of your company’s Tax Resale License to us. We’ll send you our monthly sales catalog in return that includes lots of tactical, LED, keychain, and waterproof dive flashlight options. Give us a call at 276-783-6143 today to find out more about becoming a Blue Ridge Knives dealer.